Working at Hogue HQ is a great place to see Hogue Wear in action. We wear Hogue proudly practically every day because it's well made and it looks great! Choose from a wide variety of Hogue garb in different styles and colors for men and women. 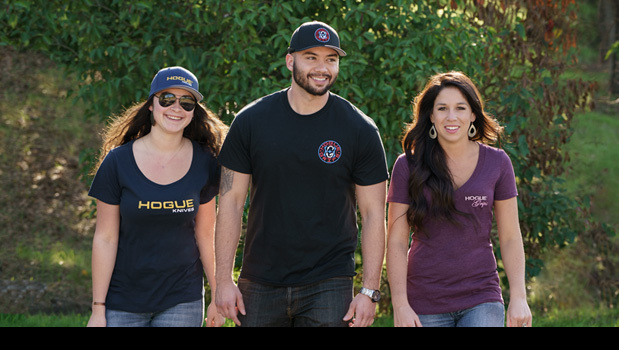 Winter, spring, summer or fall, big, small, short or tall, take your pick of cool Hogue clothing items from our virtual store!